This amazing printable recipe binder will help you organize your favorite recipes all in one place so you can always find the one you’re looking for! 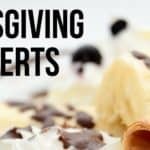 Do you dread meal planning, because it takes forever to come up with meal ideas your family will enjoy in the coming weeks? Do you feel like you’re constantly making the same meal for your family? Do you wish you had somewhere to keep all of your chart, recipes, magazine clippings and so on, so that everything is in one central and convenient place when you need it the most? If you really desire such an organised system so you don’t have to go through the stress and worry of searching for that ‘one’ recipe all over the house. 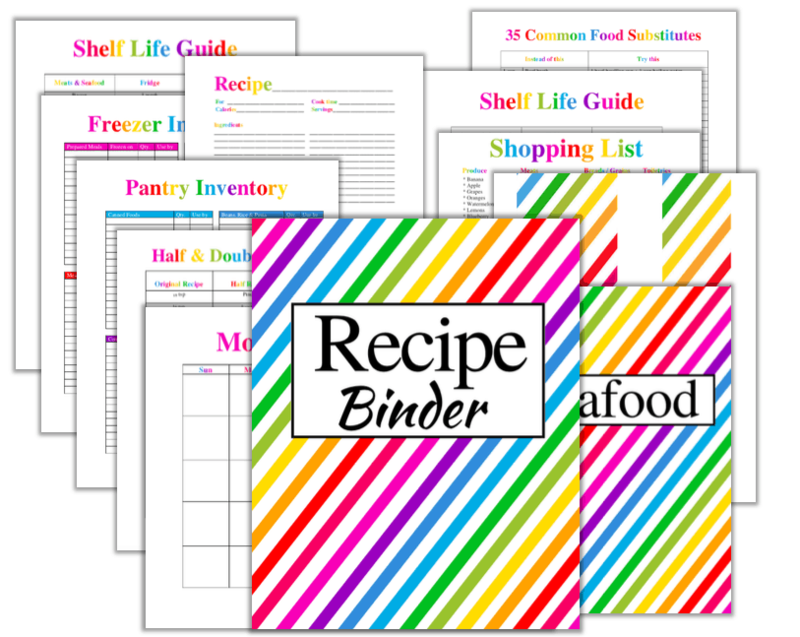 Then you need to get this complete printable recipe binder. It’ll make you a total pro in your kitchen as it’s the perfect solution for meal planning, meal prep, recipe storage issues, quick recipe tips etc that we all can do without in the kitchen. 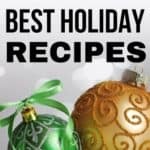 I’ve had recipes stored all over the place for a while. They’re in Pinterest boards, in computer files, in folder, drawers, scraps of papers to name a few. 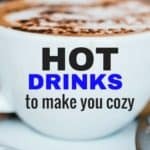 This recipe bider have solved this problem for me and others and it can do the same for you too! You’ll really love how all your recipes and clippings will be organised in one place to help make things easier in the kitchen. This massive 70+ page Recipe Binder is the perfect solution to your kitchen overwhelm. Get The Recipe Binder Here.